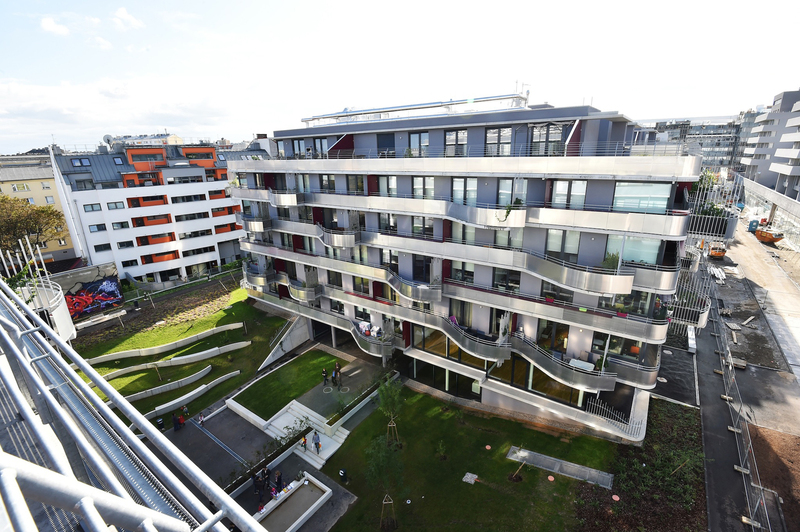 In the global discussion of new strategies for the design and implementation of future-oriented forms of housing, the city of Vienna has consistently been at the vanguard with its innovative ideas, especially in the realm of social housing. 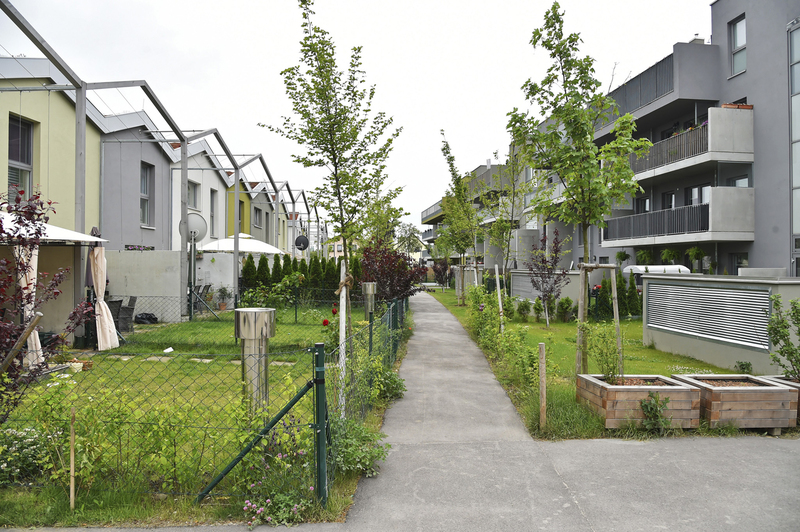 The increasing privatization of housing and the rapid densification of German and other European cities, accelerated by the current influx of refugees, forces architects, urban planners, and city administrators to address alternative models of housing and of urban life both creatively and politically. 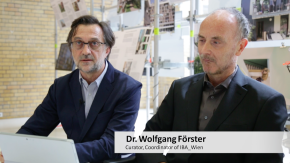 For this reason, Aedes Architecture Forum invites Vienna’s City Councilor for Housing, Housing Construction, and Urban Renewal, Dr. Michael Ludwig to present the “Vienna Model” in Berlin for discussion. 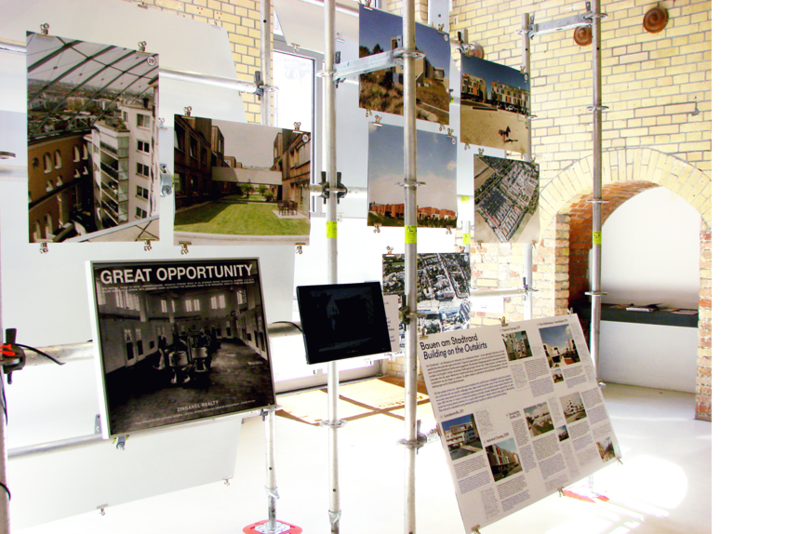 The exhibition “The Vienna Model – Housing for the 21st Century City” focuses on housing projects erected across the city over the last century. 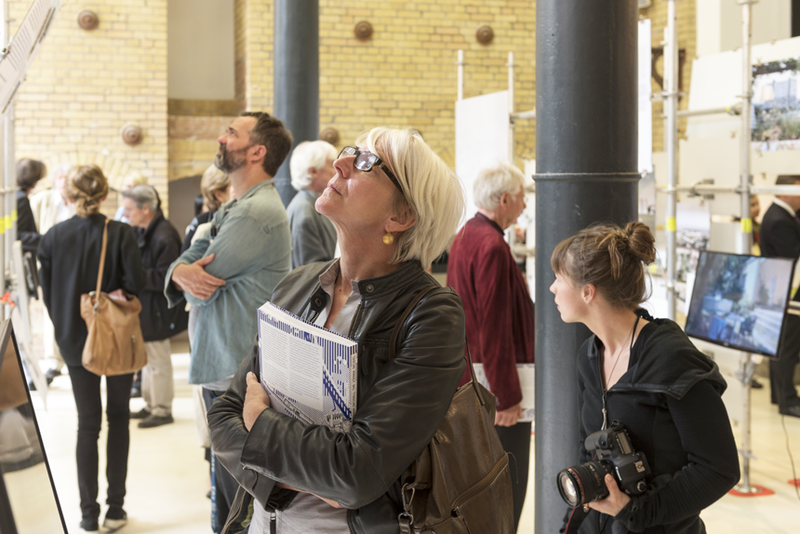 Not only does it examine new buildings with their urban connectivity, but also neighborhood revitalization projects and entirely new quarters. 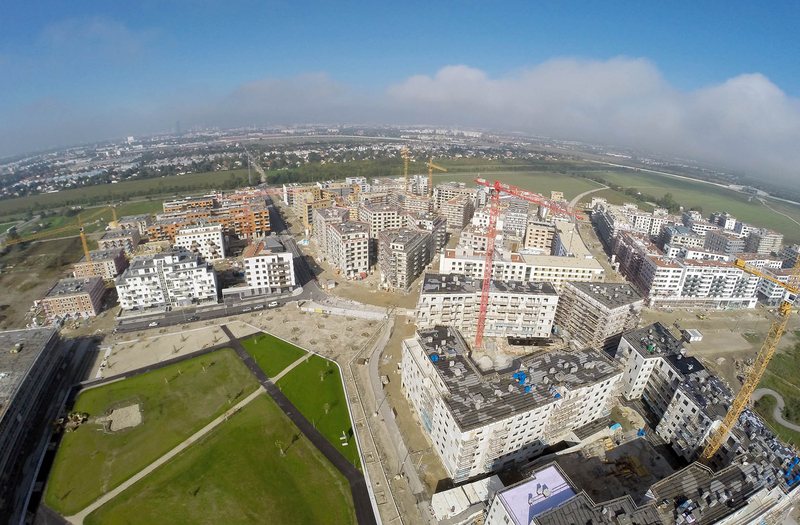 The exhibition will present projects that invoke “Red Vienna” while also representing new dynamic possibilities to create exemplary architecture and advance housing in a modern metropolis. 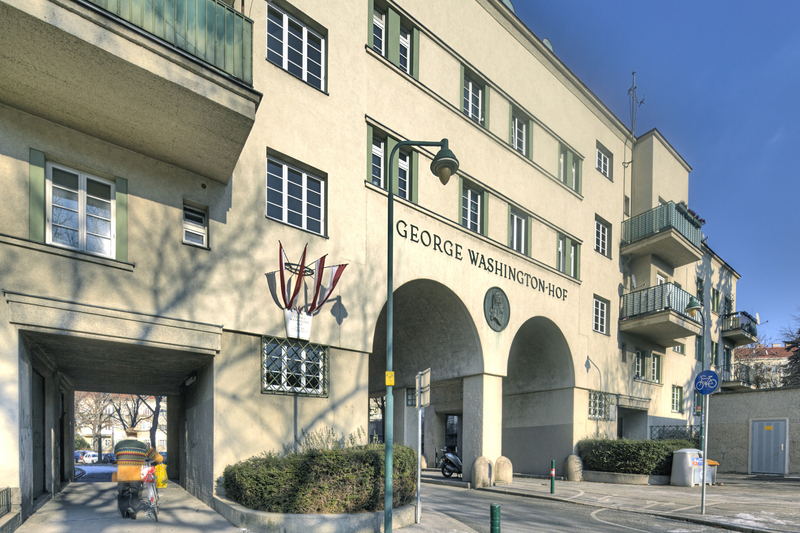 Texts, images, and video material will illustrate the eight principles of Viennese housing: social mix, development of new urban areas, diversity and integration, civic participation, environmental and climate protection, urban redevelopment, suburban development, usage and design of public spaces, and the role of art in housing construction. 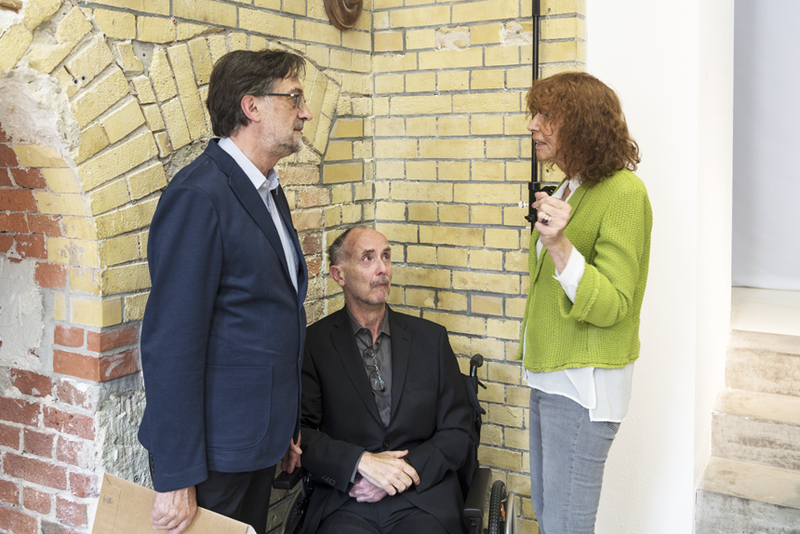 In the last 30 years, contemporary art has also dealt increasingly with social and urban themes. 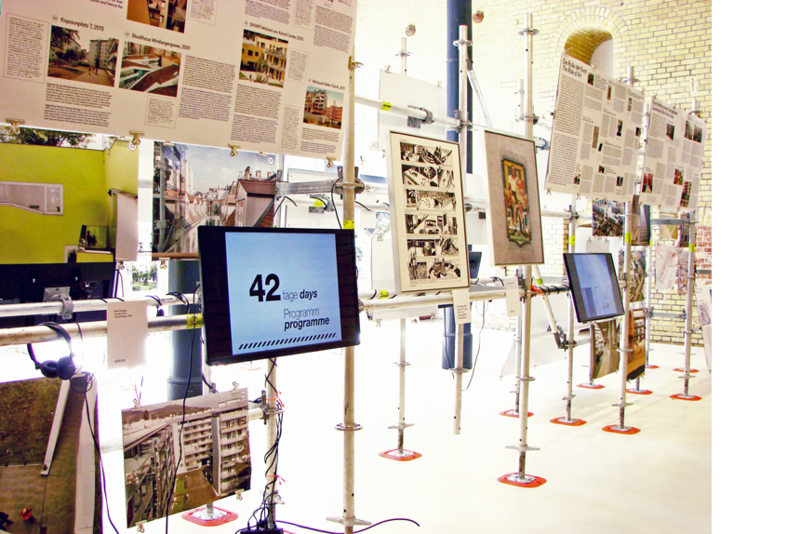 Through interventions in the public space it addresses everyday urban occurrences, illustrating life and living in the city. 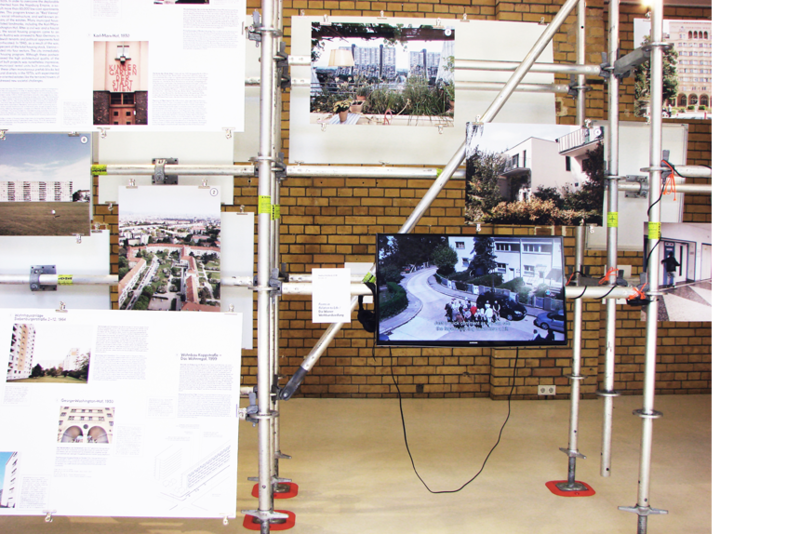 The exhibition will therefore include ten art projects that deal with housing in Vienna. 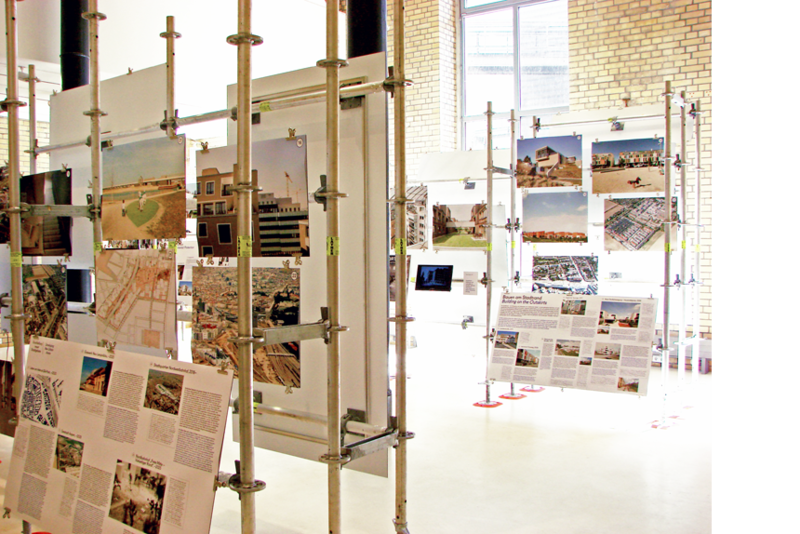 Prior to its showing at Aedes Architecture Forum in Berlin, “The Vienna Model – Housing for the 21st Century City” has been shown and well received since 2013 in eight cities and six countries to date: New York, Baltimore, Washington; USA, Sofia; Bulgaria, Riga; Latvia, Istanbul; Turkey, Hong Kong; China, and most recently at the end of February 2016 for the kick-off symposium “New Social Housing” for the International Building Exhibition IBA_Wien, held at the Technical University of Vienna. 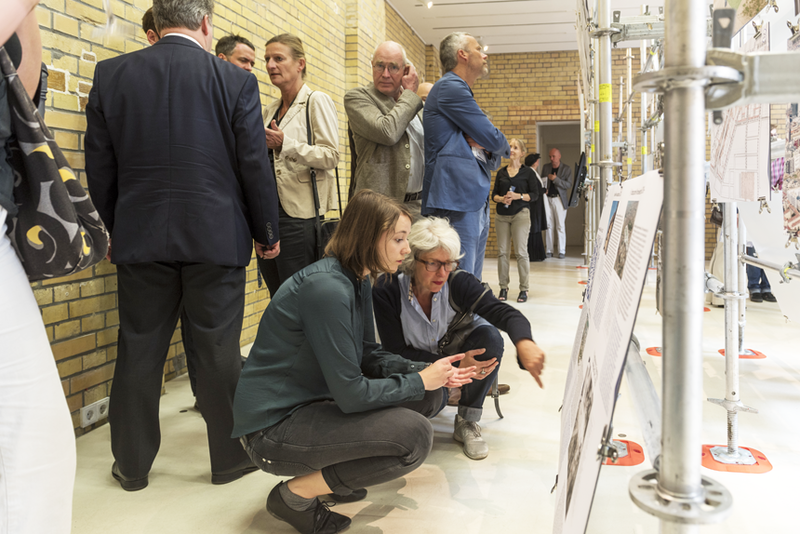 Curators Wolfgang Förster and William Menking have incorporated new insights and suggestions into the current exhibition, which not only presents exemplary housing architecture, but also looks behind the façades to describe the entire process of realization. 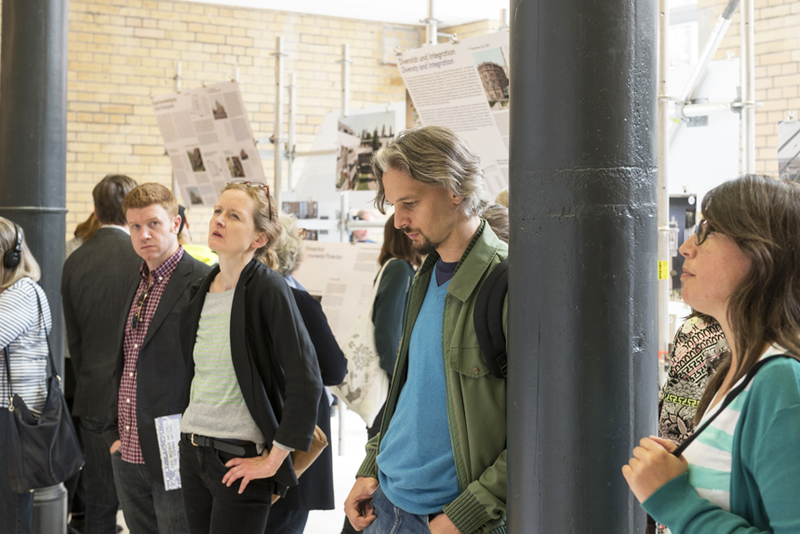 With this presentation of the design and planning methods – which have been continuously refined over the years – the curators hope to give those who are involved in this process around the world impulses on how to develop approaches to housing based on the “Vienna Model”. 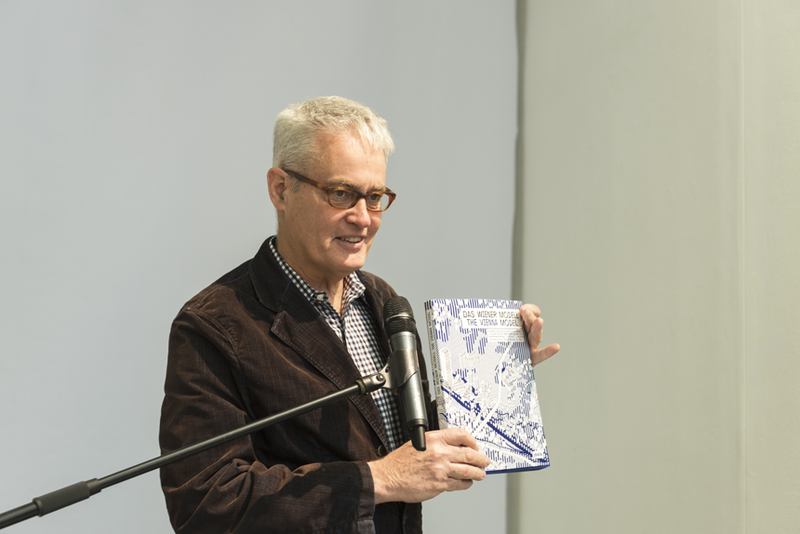 The exhibition will be accompanied by the publication of the book: “The Vienna Model – Housing for the 21st Century City”, Jovis Verlag.